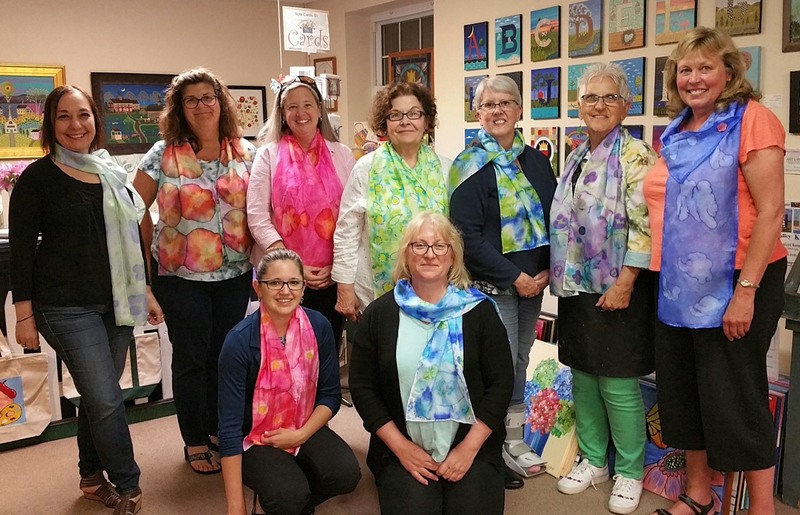 We start by sipping tea, and meditate for 15 minutes and then move on to learn how to create your very own silk scarf using alcohol inks . As others have already, you will be proud to gift your finished product. You will be creating it from your heart and will leave the class feeling empowered, energized and happy. All materials are included. Munchies too!